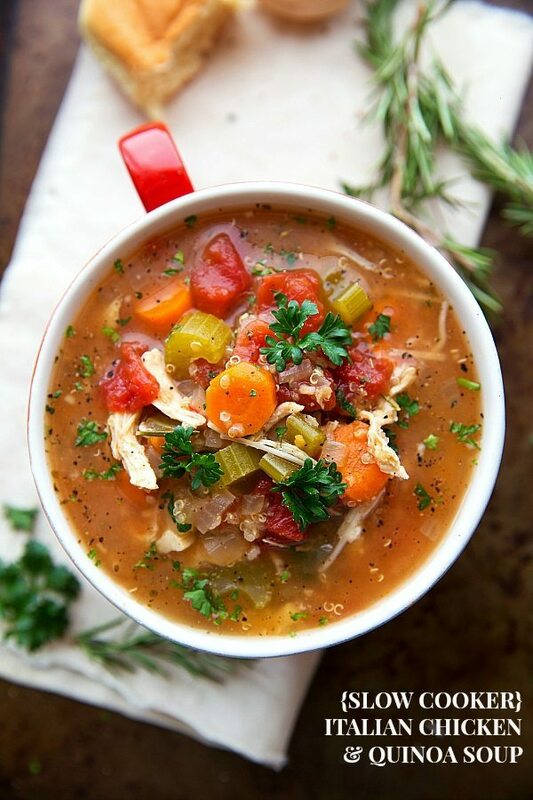 One of my favorite things to keep handy during these cold months are Slow Cooker Soup Recipes. 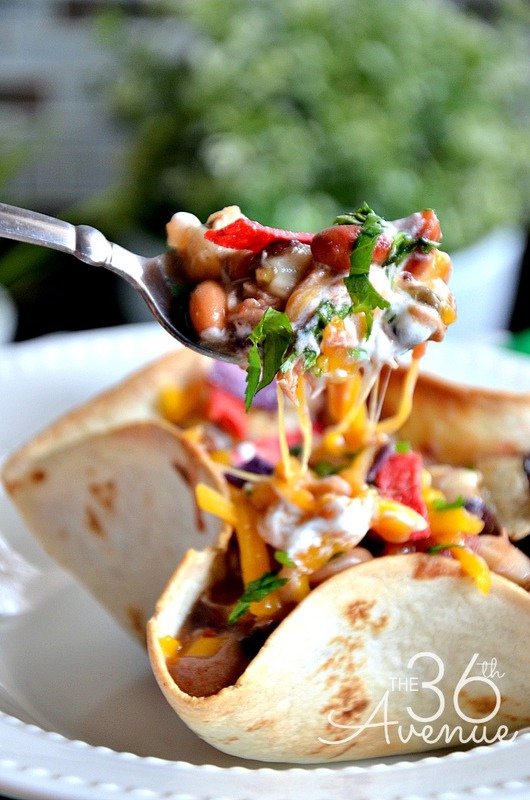 These are easy Crock Pot Recipes that you can put together in just minutes and forget about it while the Crock Pot does all the cooking for you. I love the comforting feeling that I get every time I serve and eat a delicious and warm bowl of homemade soup! Do you have children? I am the proud mama of four busy kids. Especially during school days we are running around like crazy people trying to do the many things we need to do. Dinner is when we get to sit around the kitchen table and share not just a meal but special family time together. I have to admit that my Slow Cooker Machine is one of the reasons why too often dinner is on the table. If you don’t have a Crock Pot you need to get one! I love how easy slow cooker recipes are and how this “must have” kitchen tool actually does the cooking for me! 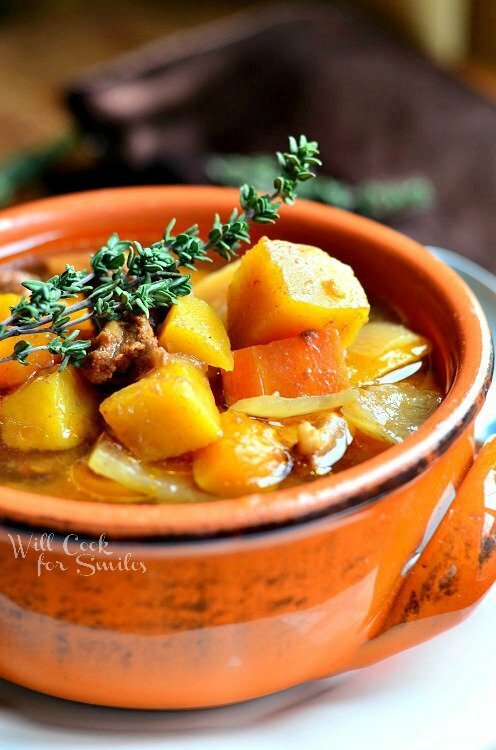 Here are some of my favorite Soup Recipes! 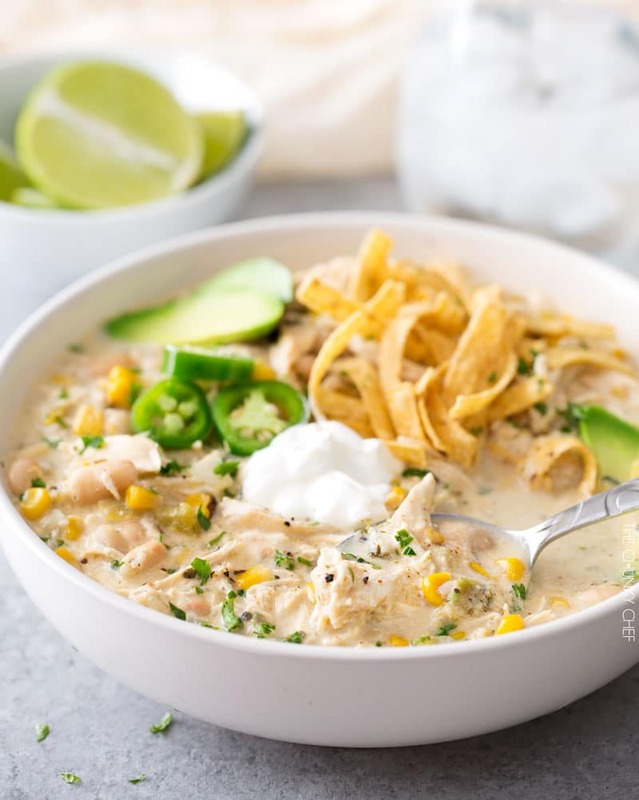 Slow Cooker Creamy Chicken Soup at Kleinworth & Co.
Click HERE to see the next 20 Slow Cooker Soup Recipes! Also make sure to subscribe bellow so you don’t miss our new recipes! Just made your dish ..it was delicious and easy to make. Everything is wonderful. Yay! Thank you so much for stopping by and taking the time to say hi! You are just the sweetest!!! 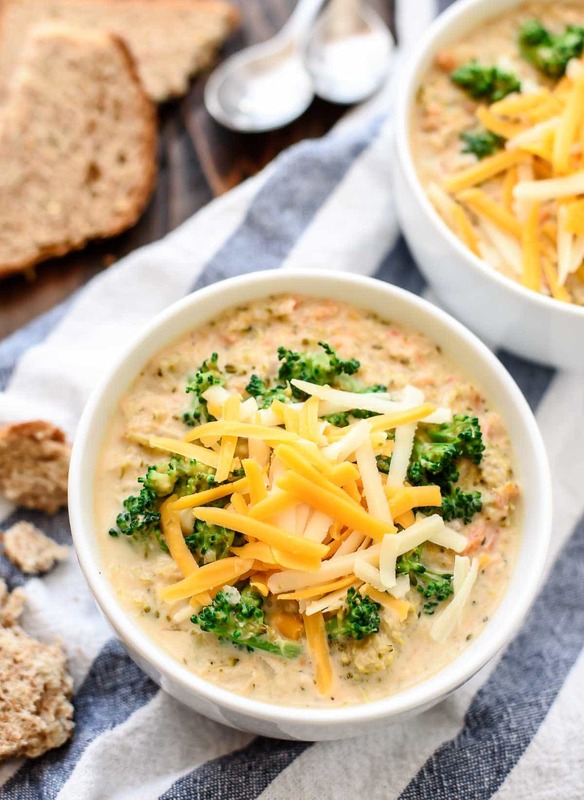 Thank you for including my soup in this AWESOME roundup! !